We have some exciting changes coming here at Spread! We’ve had a busy 9 months and are proud to recognize our friends and followers who engage with us on our app, blog and social media platforms. We are committed to our growing community and are always looking for the best way to connect people with the brands they care about! We are in the process of launching our Leaders In Fashion advisory board, and wanted to give our loyal followers the first opportunity to be a part of it! If you have passion for fashion, an influence in media, creative arts or business, and want to use your influence to help people connect with brands, please send us your bio! We’d love to hear from you. We’re extremely excited to announce that we’ll be launching new products and services that will recognize your loyalty and engagement. 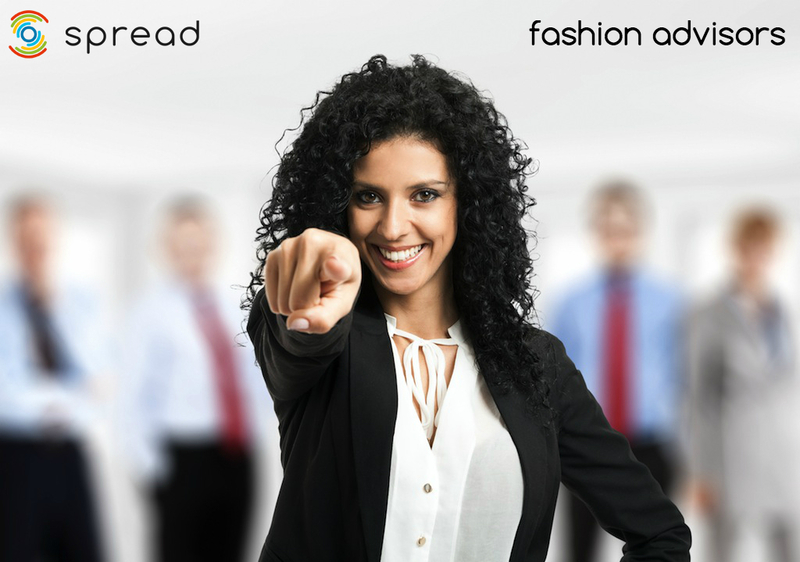 So reach out to us and let us know why you’d be a perfect fashion advisor for Spread! This entry was posted in Fashion Advisory Board, Weekly Buzz and tagged bbloggers, brands, Business, Connect With Us, Creative Arts, fashion, Fashion Blog, Fashion Inspiration, Fashionista, fbloggers, Media. Bookmark the permalink.